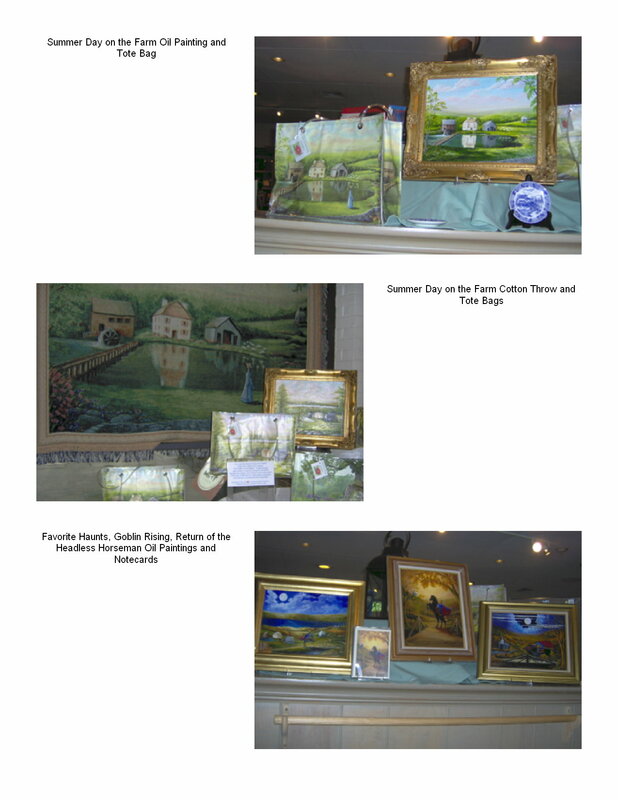 Suzanne’s paintings and merchandise featuring her works are available at Philipsburg Manor and Washington Irving’s Sunnyside. Visit the Historic Hudson Valley website for more information. Several years ago, I purchased a painting of Sunnyside at the gift shop and would like to get another. Please provide me with the information for where I might find one. I just purchased one of your paintings at Blaze and wanted to know what other works you may have available and the price. Is the Headless Horseman painting through the leaves still available?? Love your work!! !